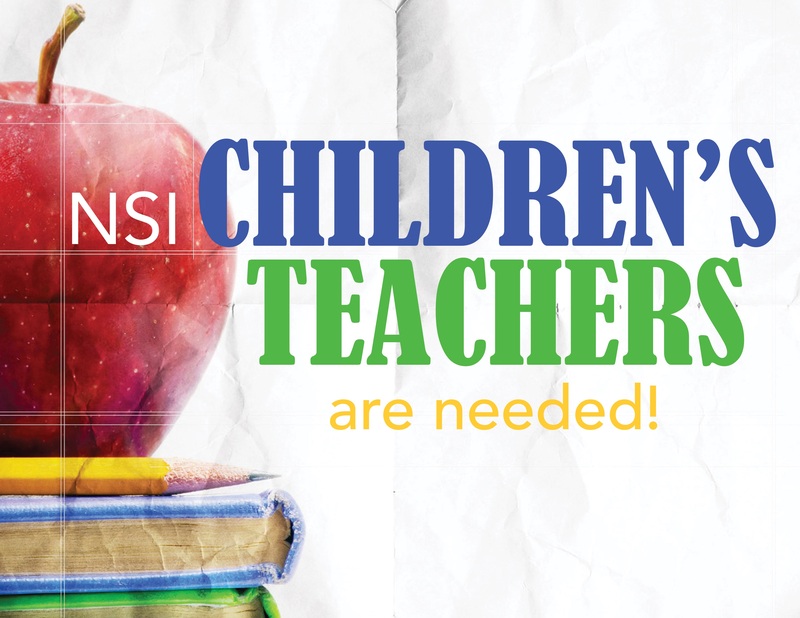 The New Salem Institute (NSI) is in need of teachers and assistants for children's classes for the upcoming semester. NSI takes place each Sunday at 9:30 am. If you are interested in this opportunity, or if you would like more information, please visit the Maturity Department table in the church foyer, or contact Rev. Noah Mitchell at (614) 930-2206.